July 1, 2015 September 30, 2015 / Elizabeth T.
It’s the end of June and that means it’s time for another monthly favorite! 🙂 So without further ado, let’s get started! 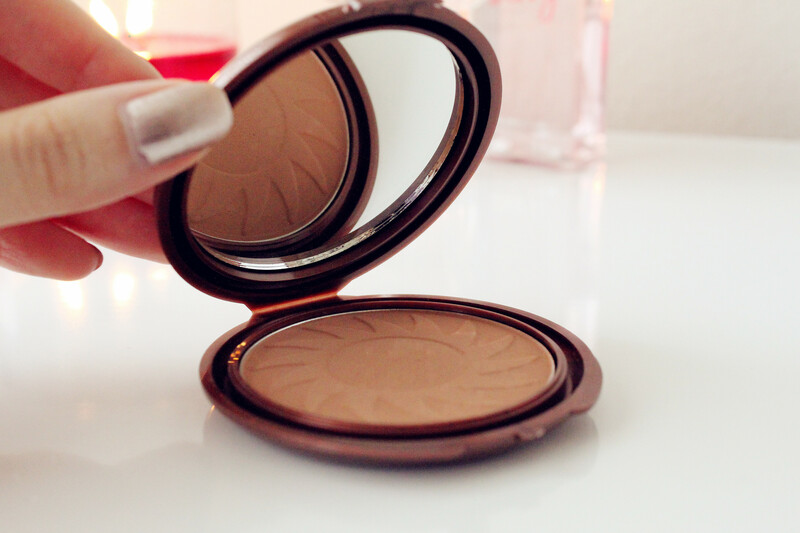 I’ve been loving this bronzer because it gives skin that perfect summer sun-kissed glow! 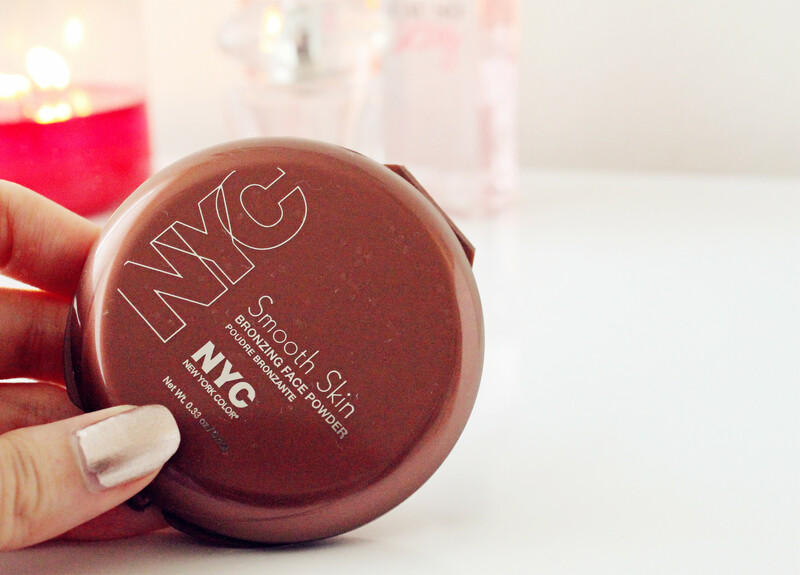 What I love about this bronzer is the matte finish and the vibrancy of the color! A little bit of product (and I really mean, just a tiny little), really goes a long way, so it’ll last super long! A big plus – this bronzer is also a perfect contouring powder, making it a two-in-one product that’s also very affordable (at about ~$3)! 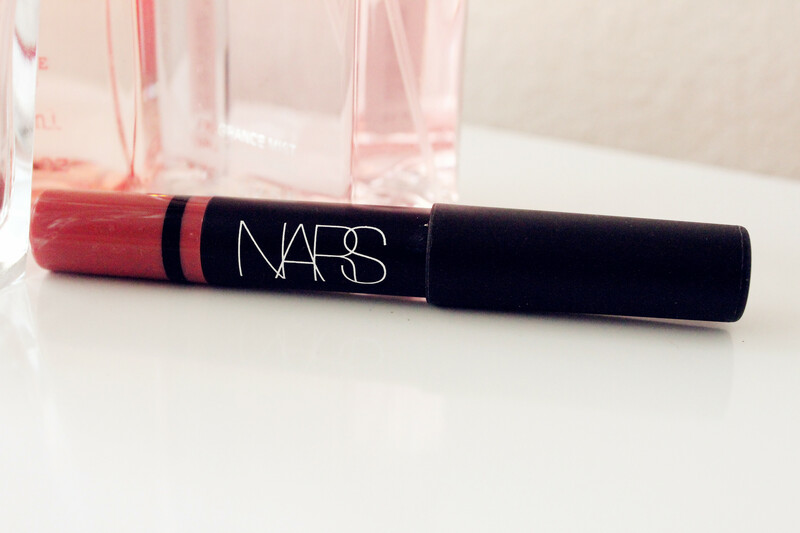 It’s also such a soft and creamy formula, despite its ‘pencil’ form. With almost a lip balm texture, this lip pencil makes lips so buttery soft, not at all like traditional lipsticks that tend to accentuate dried and chapped lips. For a softer look, I like to dab at the edges with my finger, blurring harsh lines and giving a very subtle yet youthful look! 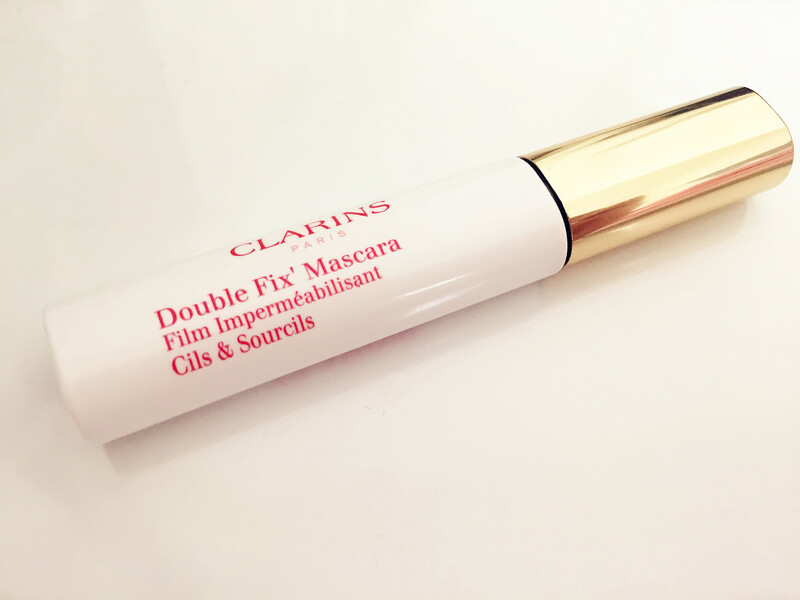 However, with the hotter days coming, that means sweat, which also means eyeliner or mascara smudges 😦 I’ve tried a lot of different mascaras, be it high-end to drugstore brands, but no matter how ‘waterproof’ these mascaras claim to be, they always tend to smudge a little when the weather heats up. 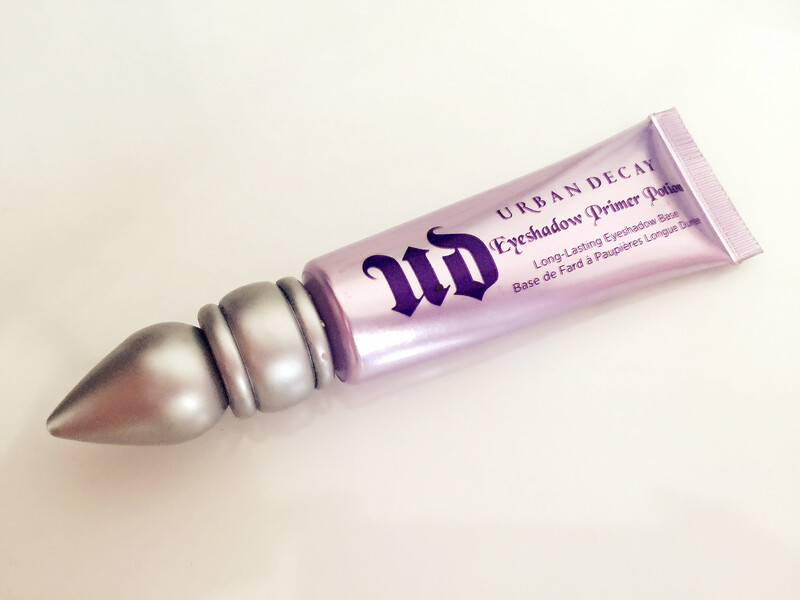 The Urban Decay Primer Potion helps with oily eyelids, making eyeshadows and eyeliner last longer throughout the day, especially in the summer! Even after being out all day (even after sweating), my eye makeup looks so fresh, like I just applied it! It’s such a spectacularly written book, with the perfect amount of mystery, suspense, thrill, and psychological twist! Flynn really knows how to work her narrative with beautiful characterization, and the way she jumps so seamlessly between points-of-views is amazing! It was a semi-slow start, but once the story got going, I couldn’t stop turning the pages! 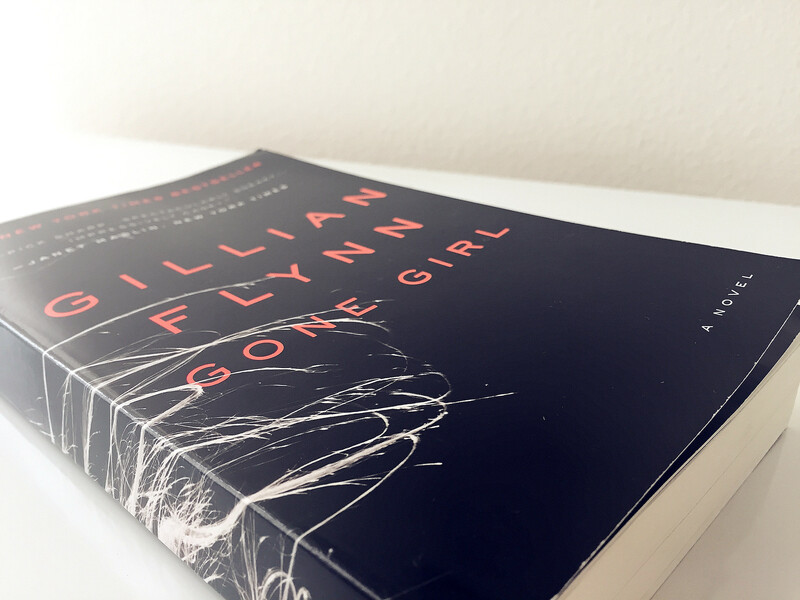 The book revolves around the ‘murder’ of Amy Dunne, Nick Dunne’s wife. The story follows the investigation of the case, but things aren’t really what they seem. I’d definitely recommend this book to those who are looking for some summer reading! So this completes my list of June favorites! Let me know what you all enjoyed this month! 🙂 And thank you so much for stopping by! 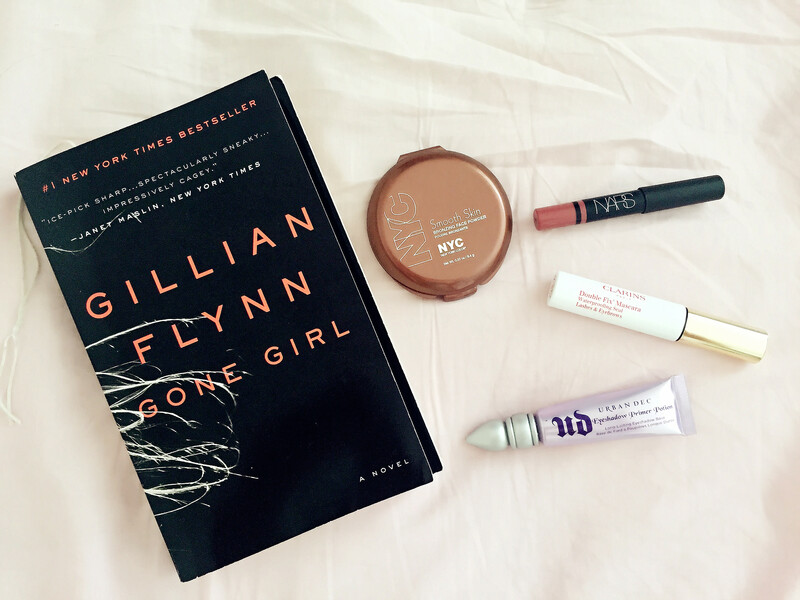 that UD eye primer is my favorite! I’ve already bought it 3 times – so loyal to it. Yes, it’s my favorite too Carolyn 🙂 It works wonders even in all of this hot and humid weather haha! Oh i want to read that book too. Thank you so much for stopping by Zarrah! ❤ Always happy to hear from you! And of course! I’ve just followed! ❤ I love your blog! The layout is so clean and pretty! Keep up the great work, and I look forward to hearing even more from you! Yes, I’ve been wanting to read it for awhile, and finally got around to it last month 🙂 It’s an amazing book! Thank you so much for stopping by Natasha! I have to read this book! Great post! And yes, I'd definitely recommend the book 🙂 It's such a good read! And of course! 🙂 Love the simple and minimalistic design of your blog! That lipstick looks so pretty!! http://www.hilairewong.com – My new Hong Kong-based lifestyle blog!